Advanced LED Diamond Series XML 350 review: Worth the expense? 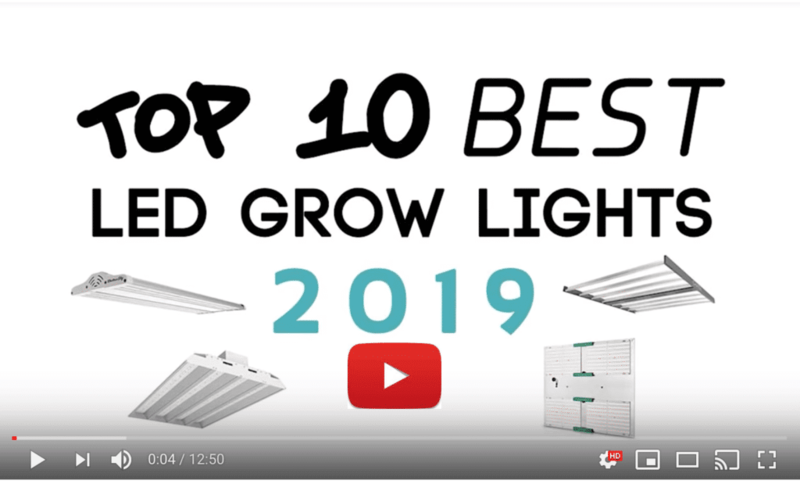 Having picked the Advanced LED Diamond Series XML 350 as our Editor’s Choice in our Best LED Grow Lights 2018 roundup, we thought it was probably high time we published a full length review. If you’re looking for a budget light, fair warning, this likely isn’t the one for you. However, if you’re looking for long term value for money, top quality components and dimmable switches for all phases of cannabis growth, read on! In this Advanced LED Diamond Series XML 350 review you’ll find out why this high efficiency 600W HPS replacement is one of Advanced LED’s flagship lights, why it’s worth paying that bit extra, and why it’s one of our current favorites. 1.1 Why the XML 350, rather than the larger XML lights? 1.3 What are collimator lenses? 2 How many marijuana plants can I grow with this light? Why the XML 350, rather than the larger XML lights? Well, the reason we chose the XML 350 over Advanced LED’s other XML models, is simply down to the typical laws for growing at home—up to 6 plants per person with no more than 3 flowering at once. Assuming separate grow spaces for veg and flower, or growing 3 plants in one space for a full cycle, then this light’s 4’ x 4’ flowering coverage will easily give your babies all the light they need. A larger light would just be overkill. The Advanced LED XML 350 is a 14+ wavelengths, full spectrum 600W HPS replacement. Spectrum includes far red, infrared and UVA. With an average power draw of just 330W, it can cover a grow area of 4.5’ x 4.5’ during veg and 4’ x 4’ for flowering. It also features dimmable switches to cover clone, veg and bloom cycles. Around 20% of the light’s main power and penetration comes from ten 10W XML CREE chips, which are supplemented with 144 high output 3W blue and white CREE and Bridgelux diodes. The 10W chips’ feature a precision 90-degree XML collimator lenses which optimizes coverage. In both cases, the numbers compare very favorably with similar lights by other leading manufacturers. Advanced LED offers a 3-year no hassle full warranty, including a 90-day money back guarantee, and a limited lifetime warranty once the 3 years are up. The company is based in Hiwasse, Arkansas, where it assembles its lights, and customer support is also US based. During those first 3 years, you get full replacement when necessary and same-day service for all warranty issues. A collimator lens controls and focuses the beam to where it needs to be, with a minimum of efficiency loss. Without a secondary lens or reflector, many powerful LED chips otherwise give quite a wide beam, which isn’t ideal for grow lights that need to focus light on a fairly uniform area. There is still a small loss of efficiency due to reflection and refraction, but this small loss is considered preferable to leaving the beam to spread out too widely and losing light outside the footprint. Also, with a good collimator lens, specifically designed for the chosen LED chip, the drop in efficiency should be pretty minimal. An acceptable trade-off. Cheaper lights, however, often don’t use very efficient secondary optics. 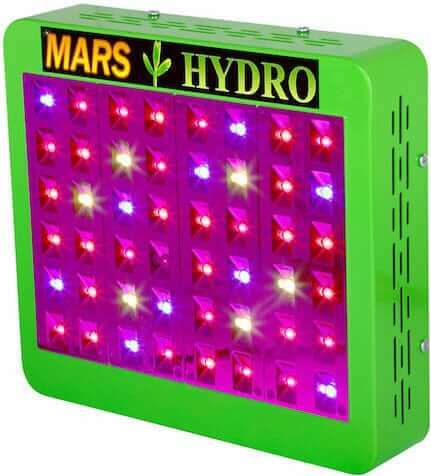 How many marijuana plants can I grow with this light? Exact numbers depend on your growing methods and the strain being grown. But since this light covers 16 square feet for flowering, for most people it should easily cover 4 plants. For a growing technique like Sea of Green, you’ll only need about 1 square foot per plant; while for other techniques you might need as much as 4 square feet per mature plant. However, even for Sea of Green fans, we wouldn’t recommend going beyond 10 plants. Because even though the light’s footprint will cover the canopy area, each plant will still need a certain amount of total light per day. How do you know how much light your strain needs? The figure you’re looking for is DLI, Daily Light Integral. This will tell you the maximum moles of light the plant will require per day in total. Note that that’s the maximum amount of light it can cope with: to maximize growth, get close to that figure—but never exceed the DLI! When you’re looking at PAR measurements on lights, though, they’re usually given in micromoles (µmol), rather than moles; more specifically, micromoles per second or micro moles per second per meter. So to work out whether a light will grow as many plants as you’d like, you’ll need to do some calculations. 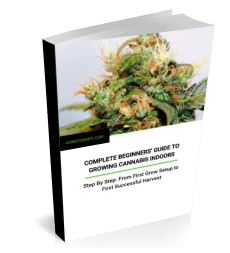 If you know the DLI for your strain, this link will tell you all you need to know to go from knowing how many moles per day your plant needs to how many micromoles per second per meter you’ll need from a lamp. 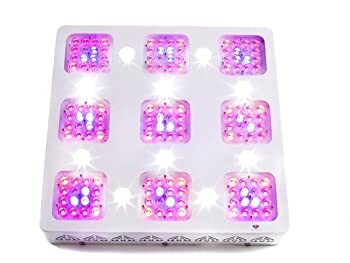 As ever with the best LED grow lights, this one runs cool, it’s quiet (41 dB) and it will save you a lot of money compared to equivalent HID lights. We mentioned that it’s not a budget grow light, but the savings on electricity and cooling mean that long term it’s actually the cheaper option compared to HID lights. And since the extra you pay compared to budget LED grow lights translates into a better quality light, that price difference could well be compensated for long term too, in better yields and bud quality. Advanced LED boast 7 years experience in the industry and test constantly against other leading brands in their own grow lab. Some advanced or commercial growers may want a fully, minutely fine-tunable spectrum. 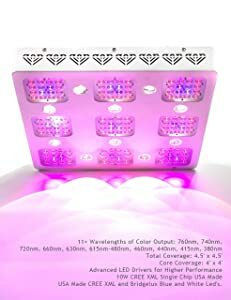 Buy this light if you have a 4’ x 4’ grow area and want top quality LED chips. As we said, the XML 350 isn’t the cheapest light around, and some growers who are happy with this price point will still prefer a light they can minutely fine tune. 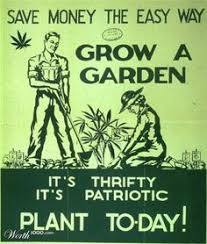 However, we think this is a superb light for the home grower. It’s intense and efficient, it’ll more than cover the needs of most home growers and component quality is just that step above most lights. And long term, the extra expense should prove value for money.